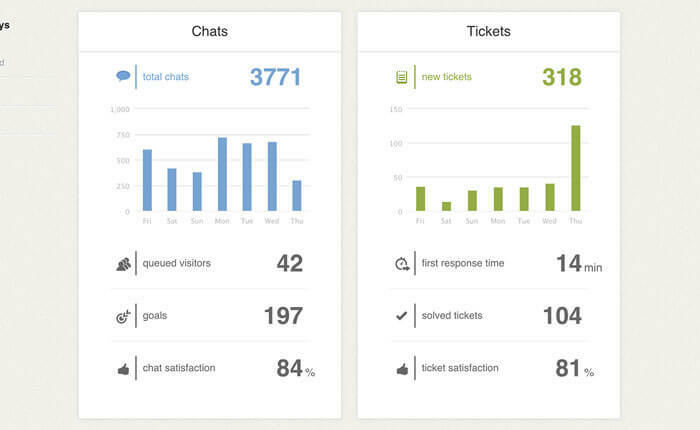 LiveChat offers a wide range of chat and tickets reports. Use them to fine-tune your implementation. 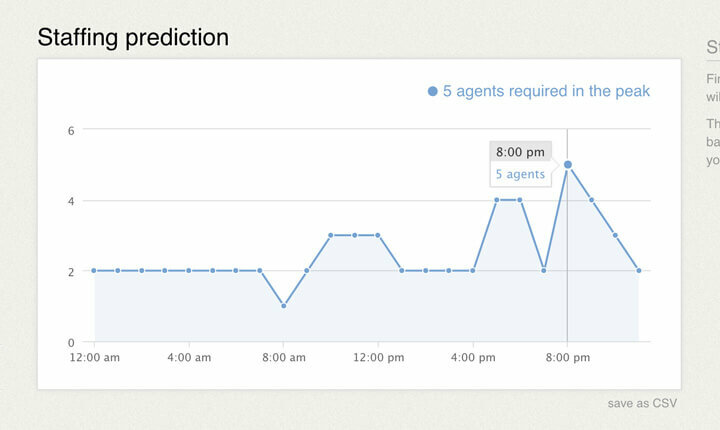 The reports will help you spot areas which can be optimized and more efficient. 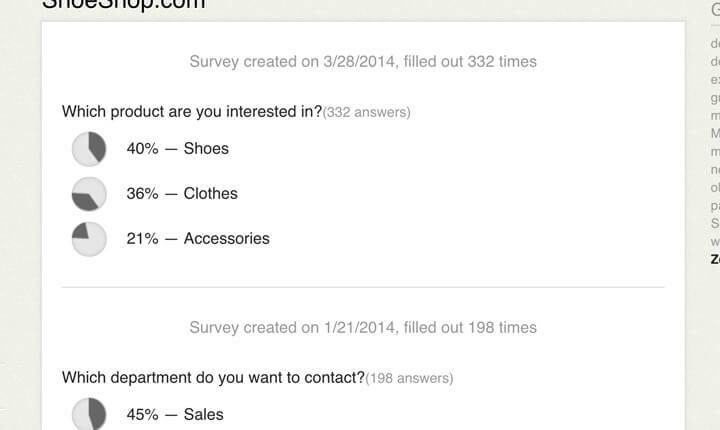 There are two ways you can use to get detailed reporting data from LiveChat. You can find the Save as CSV under most reports. This option allows you to save the data to a CSV file which you can later open in your Excel. Another way of extracting data from LiveChat is the Export option available for Business and Enterprise users. 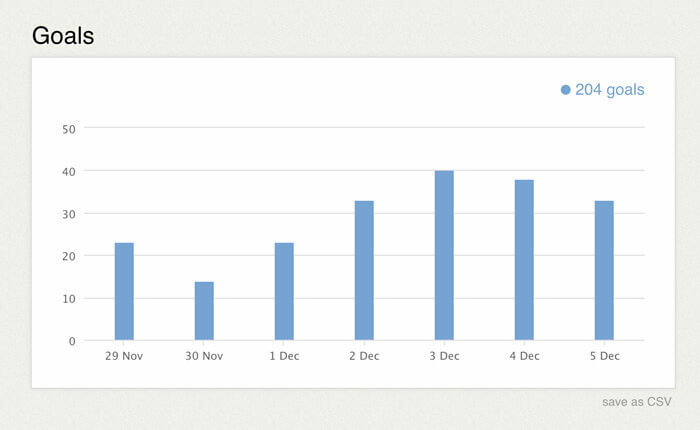 Using the Export feature, you can export or schedule a custom report. 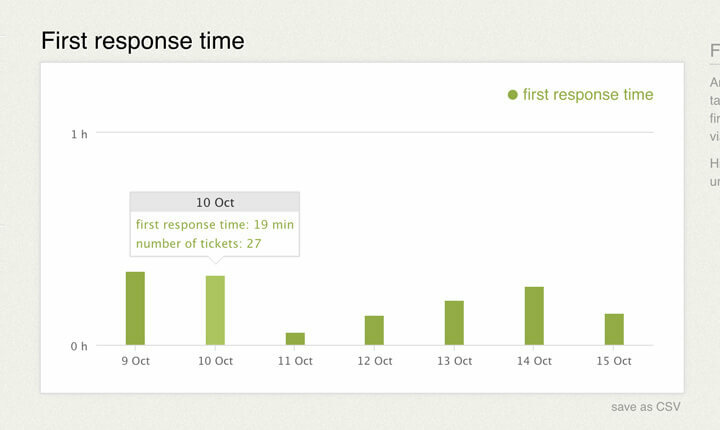 You can choose which area (Chats, Surveys, Queue abandonment, Goals and Tickets) and time-frame it should cover. You can also choose a file format: CSV, TSV or TSV (Excel). 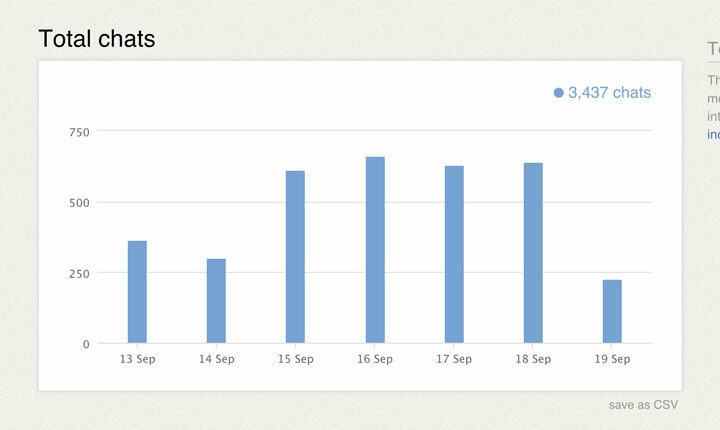 When subscribing for the Recurring report, each new report will be generated and send to your email at 2:00 am UTC, a day after you have received your first report. 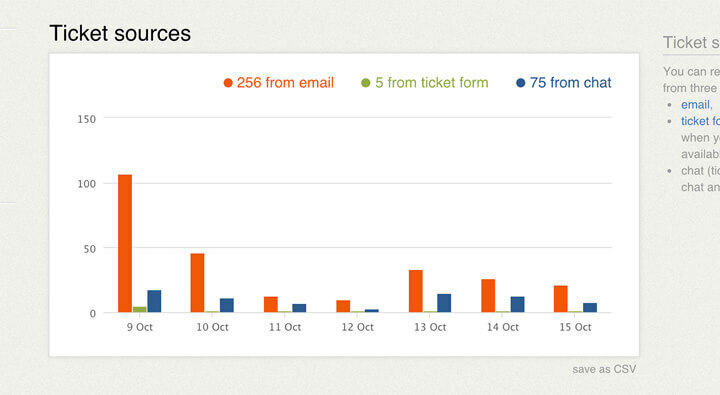 The report will be sent to the specified email after you press the Email report button. The report can be set to recur every day, week or month. Below, you can find a list of all the information you can get through exportable reports. 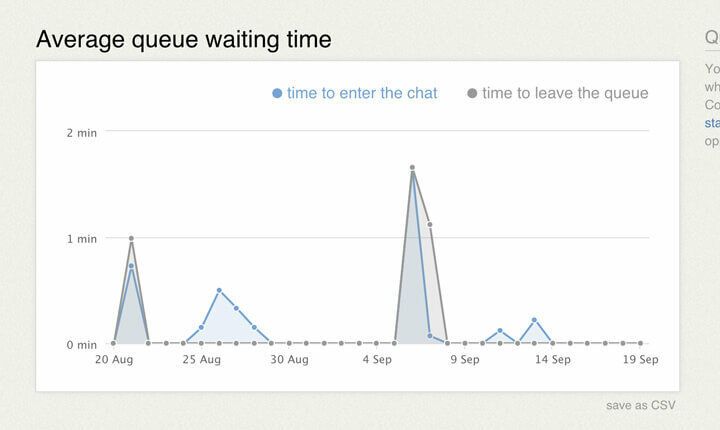 Note that, when exporting your Chats, the report is limited to the latest 100000 records on your LiveChat license. If you have more than 100000 chats on your license and you want to export all of them, you will have to export the Chats report twice. 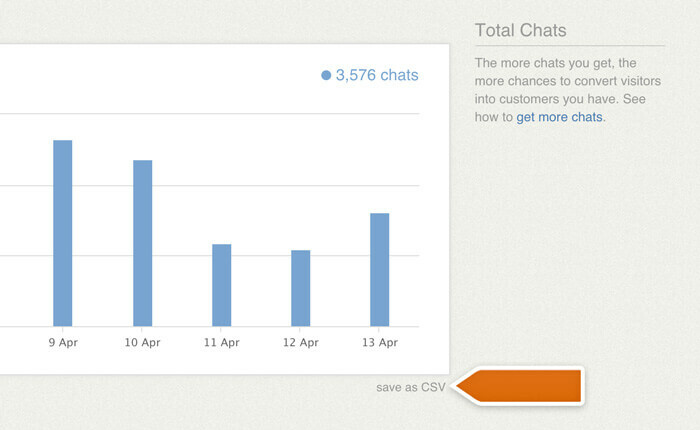 To do that, please use the Data range: Custom filter and include the data range that covers the first 100000 chats. 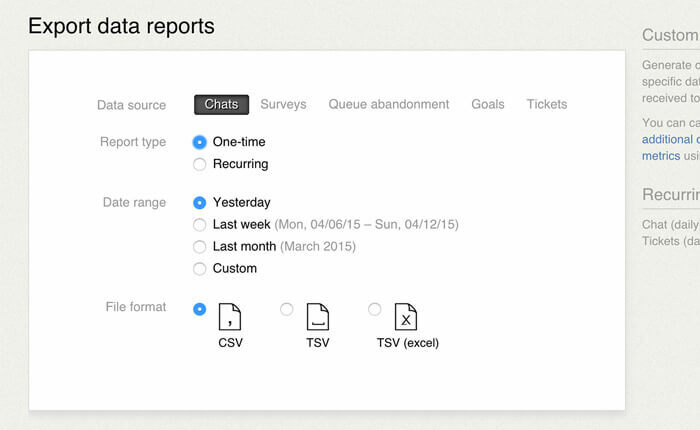 Then, export another report with the data range that covers the rest of your chats. 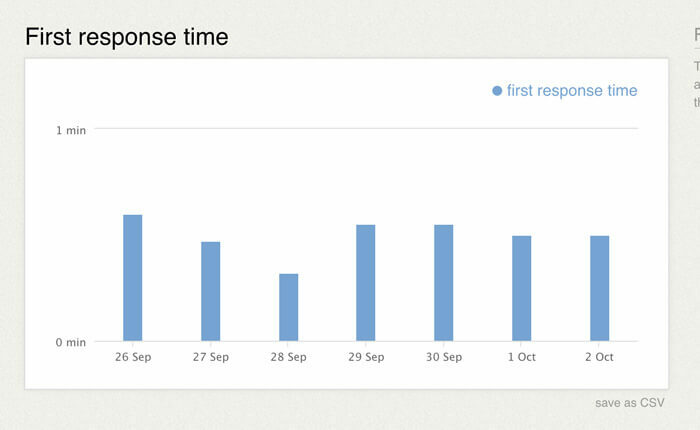 You can create custom reports by pulling LiveChat data using our Rest API. The API is fully documented, which will make the task easy. Simply create a request and save the results to a file that can be later on interpreted using Excel. If you are not familiar with using APIs, we have an introductory article ready.